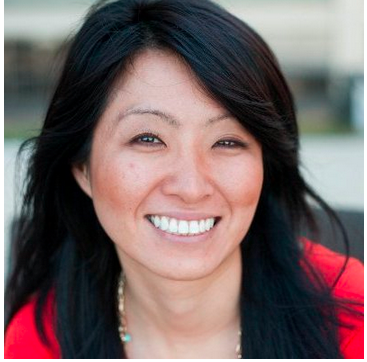 Is your sales team making the most of social selling practices? Use this checklist to onboard your team and unlock your competitive advantage. People used to say, “it’s not personal, it’s business.” But consumer technology has changed all that. Amazon knows when we’re running out of shampoo and prompts us to buy more. Google sees that we’re flying to Boston tomorrow and suggests a few restaurants we’d love. Netflix has a knack for spotting shows that we’ll binge-watch long past our bedtime. Why do we love to do business with these companies? They know what we like and how to deliver it: they’ve connected with us. Never mind that these “connections” are the results of massive datasets and algorithms—the experience feels personal, and that’s what counts. Sales reps need to get take on a similarly personalized approach via social selling—or they risk getting left behind by the competition. As a sales leader, it’s your job to coach your team to have personalized, productive conversations with prospects. With social networks like LinkedIn, you already have the tools and rich information to foster the personalized sales experience your buyers expect—now you just need to get your team on board to unlock their true social selling potential. Our new Sales Leader’s Checklist shows you how to encourage your team to have relevant conversations with prospects. With simple step-by-step instructions and an easy-to-read infographic layout, you’ll see how your team can target relevant buyers, understand the buying process, and act to close deals. To see how your team’s social selling skills stack up, simply select the checkboxes that apply. Discover what you can do to improve and continue to use the checklist to track your progress over time. 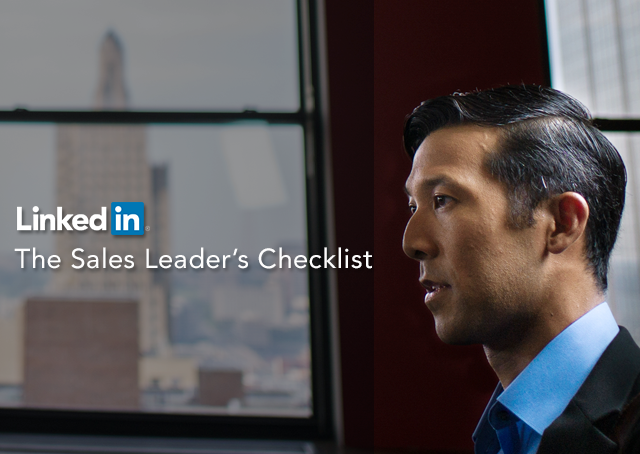 Put your sales team in the best position to succeed with social selling—download the Sales Leader’s Checklist to get started.